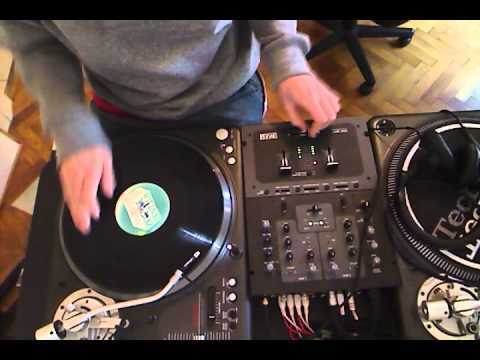 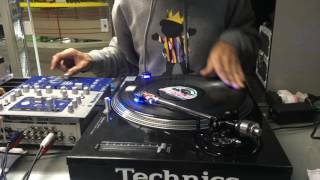 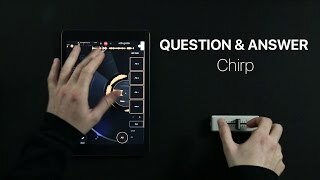 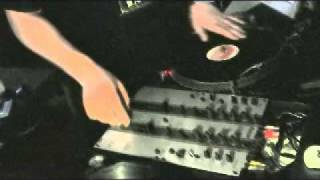 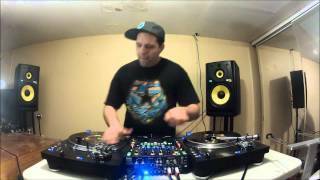 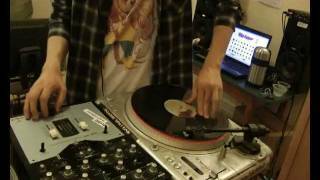 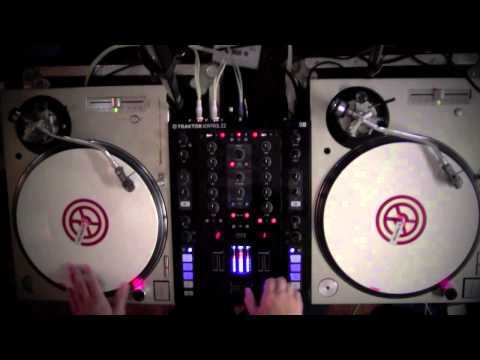 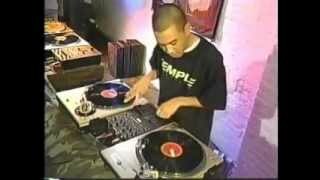 DJ Wes's Beat Juggling Tutorial Part 1 - Finding your marks. 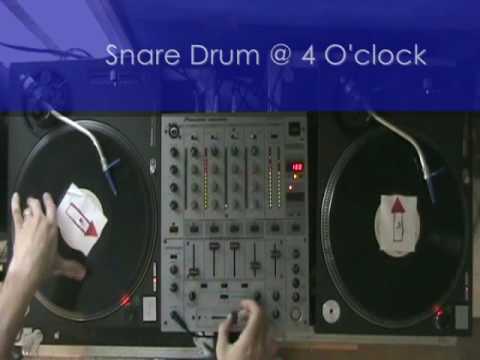 Before you start juggling, you need to know where your primary kick and snare are.Shout out to djforums.com! 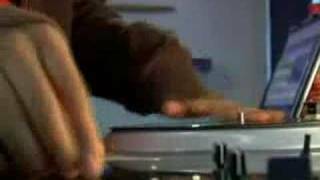 Beat Juggling Tutorial, Video 2.